This property is included in a public auction of Pag-IBIG foreclosed properties to be conducted on Tuesday, April 30, 2019. Auction venue shall be at Pag-IBIG Fund, GF High Rise Business Center Bldg., Brgy. Halang, Calamba City. More details below. All foreclosed properties are for sale on an “AS IS, WHERE IS” basis. 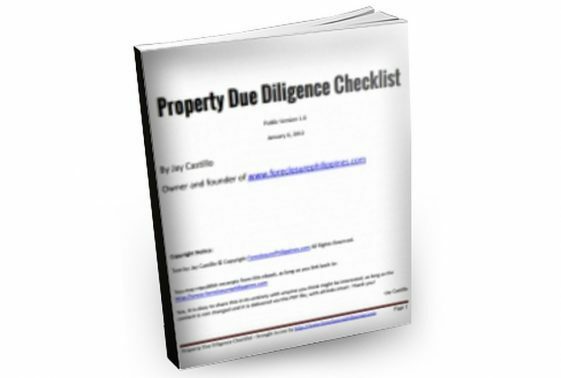 Interested parties are reminded to conduct proper due diligence prior to the purchase of any foreclosed property. Availability, prices, and property status are subject to change without prior notice. Misprints should not be construed as misrepresentation of the property. 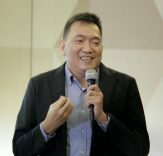 Last updated on: 2019-04-17 with file PUBBID043019CALAMBA(ND), which can also be downloaded from the link above. What does “AS IS WHERE IS” mean in real estate? A Financial Independence Day Greeting – Declare Your Financial Freedom!